According to greek mythology, Persephone is the daughter of Jupiter and wife of Pluto. Pluto wanted his chosen one to be his wife but failed at Persephone’s mother. When he was not allowed to marry Persephone he decided to abduct her and came with a coach drawn by four black steeds to take her into the underworld. 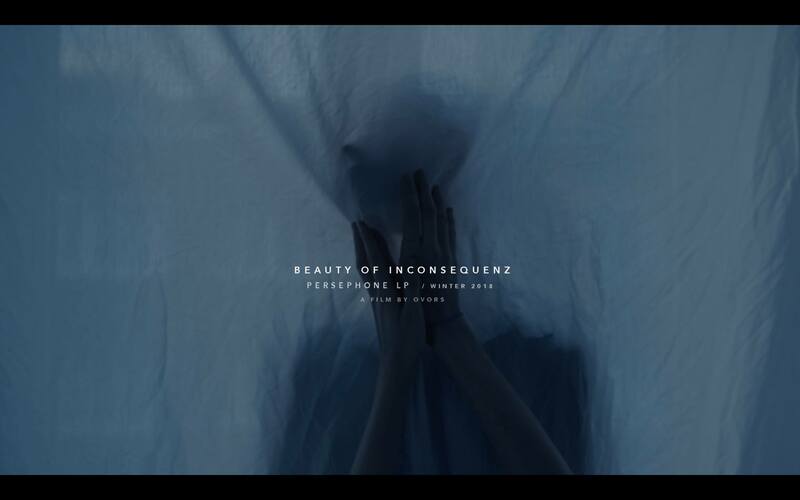 For the third release Beauty of Inconsequence contributes nine tracks and is placing the first album on Monoloc‘s label Unterland. The myth of Persephone is the inspiration for the albums title names as well as its dramaturgical structure. All tracks are characterized by a melancholic, spherical mood which are formed by elements of Dubstep, Hip-Hop and experimental sounds. The person behind this pseudonym is still unknown. Just like in the previous style of the label, the artwork plays a decisive, accompanying role. Weronika Izdebska, also known as “OVORS“, photographer and videographer from Poland, delivers a mood-short-film. Like the former releases the cover artwork has been created by talented photo artist Salar Kheradpejouh.